Good evening to you all, you bunch of inquisitive heroes. 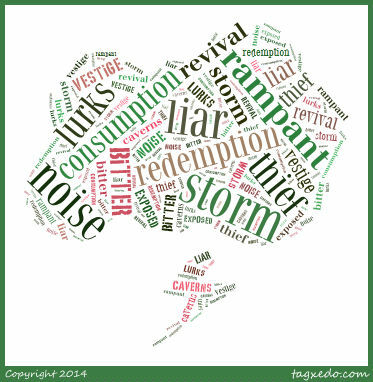 I’m jumping in on another prompt over at The Reverie Journal today because Wordle Prompts are one of my favourites and I enjoy the challenge of trying to incorporate all of the words into a coherent piece (especially when I’ve had a few drinks). So I hope you enjoy my poem and feel free to comment below you crazy cats! ← Absolute Power book release! Yes – the power of the sun in my hand! Thanks dude, always appreciate you stopping by and brightening both my day and my blog.